Secluded beaches, underwater worlds full of marine life, rejuvenating massages, magical sunsets, ocean serenades lulling you to sleep; sounds too good to be true? Not when you holiday in the Maldives! The beaches on the countless islands in the country are perfect for just lazing on the sand or frolicking on the shore. The great thing about staying at a Maldives resort is that they are most often located on their own private island which means more seclusion too. 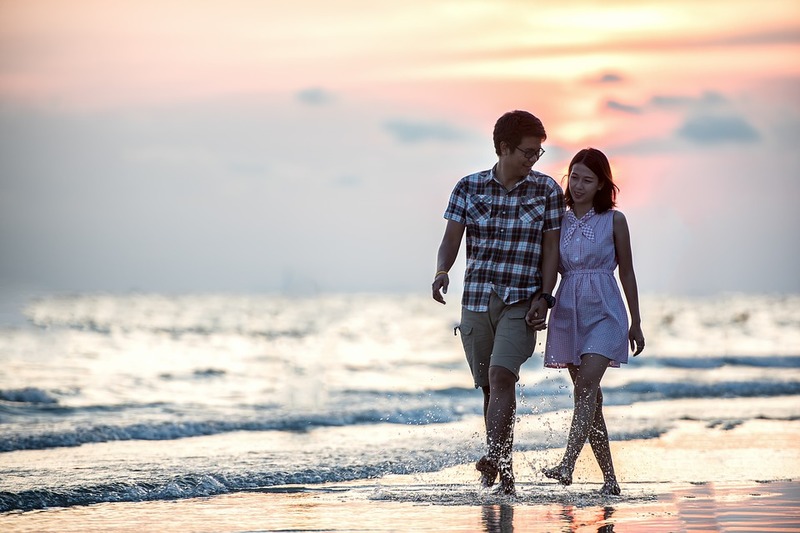 Tip; sunset beach walks with that special someone are a must! The Maldives is one of the best places for a wellness escape. Properties the likes of Anantara Dhigu Maldives Resort have their own spas offering everything from holistic Ayurvedic treatments to yoga and meditation amidst laid-back tropical backdrops. If you are someone who craves adventure, then there is much to look forward to. The Maldives is one of the best places in the world for water sports; snorkelling or diving is a must in order to witness the amazing underwater world. Surfing, jet skiing, kayaking, windsurfing and parasailing are all on offer too. 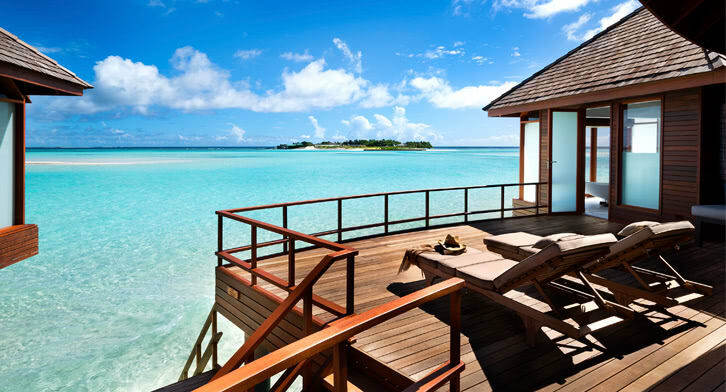 The overwater accommodation in the Maldives, give travellers a chance to experience true serenity and the soothing sounds of water be it over a lagoon or the ocean. Luxurious overwater villas sometimes come with their own pool and those that offer sunrise or sunset views make a stay even more special.